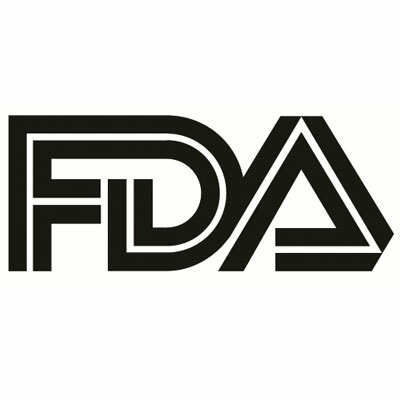 The US Food and Drug Administration (FDA) approved a supplemental new drug application (sNDA) for UCB’s brivaracetam (BRIVIACT) CV oral formulations indicated as monotherapy and adjunctive therapy in treatment of partial onset (focal) seizures in patients 4 years of age and older. The approval provides clinicians with convenient and flexible administration options, as it can be administered as a tablet or oral solution. This indication extends the clinical application for BRIVIACT, which also has a similar indication for adults. The expanded indication is based on the principle of extrapolation of its efficacy data from adults to children and is supported by safety and pharmacokinetics data gathered in children. The safety and effectiveness has been established in patients 4 years of age and older, and the use is supported by evidence from placebo-controlled partial-onset seizure studies of BRIVIACT in adults with additional pharmacokinetic and open-label safety studies in pediatric patients age 4 to younger than 16 years of age. Partial-onset seizures in pediatric patients 4–16 years old are similar to those in adults, and a similar anti-epileptic drug exposure-response relationship has been demonstrated. Adverse effects in pediatric patients are generally similar to those in adult patients. The most common adverse effects recorded for adults with at least 5% for BRIVIACT and at least 2% more frequently than placebo are somnolence and sedation, dizziness, fatigue and nausea and vomiting symptoms. BRIVIACT, a new molecular entity developed and designed by UCB, displays a high and selective affinity for synaptic vesicle protein 2A (SV2A) in the brain, which may contribute to the anticonvulsant effect. Gradual dose escalation is not required when initiating treatment, which allows clinicians to initiate treatment at a therapeutic dose from day 1. The safety of BRIVIACT injection has not been established in pediatric patients and is only indicated for treatment of partial-onset seizures only in patients 16 years of age and older. In the European Union, BRIVIACT is approved as adjunctive therapy in treatment of partial-onset seizures in those 16 years and older with epilepsy.